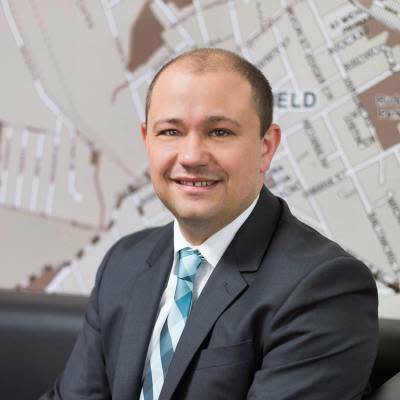 Giancarlo is known in the local area for consistently delivering results and building solid relationships built on trust, hard work and strong desire to excel. Giancarlo also holds an accreditation in surveying and actively worked on all aspects from lot subdivisions to high-rise construction. Giancarlo Errichiello doesn’t currently have any sold properties on Homely.